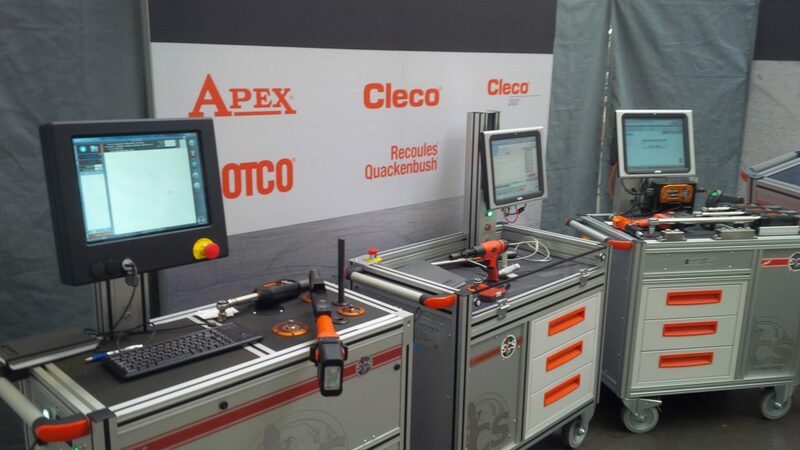 On the 25th-26th February took place in the Volkswagen plant in Wolfsburg the Tech Day event, dedicated to the products supplied by Apex Tool Group. The Tech Days are occasions, for technicians of the several VW plants in the world, to come into contact with new products and new technologies. SCS Concept presented, in collaboration with the partners Apex Tool Group and Q-direct, the FTY, AWT and Rework benches. The VW technical staff realized live the potential of the products and the value of these three partners collaboration.